The flagship of the line has collaborated the seven most popular technologies in one device. A 5.7-inch frameless screen with 2.5D glass, fingerprint scanner, 4G connectivity, two high quality cameras for photo, selfie and video, Android 7.0 Nougat and dual SIM card support. A thin metal case is an excellent design solution which combines fashionable style and a reliable body. The Prestigio Grace B7 LTE is a smartphone that allows you to get more and pay less. Your data is reliably preserved thanks to a fingerprint scanner and face unlock technology, giving you confidence in the safety of personal correspondence, photos and videos. With the Grace B7 LTE your files are safe. Customers will appreciate fast charging, 2 SIM card slots, micro SD slot and OTG function. Charging takes less time, there is an ability to connect additional devices, enlarge internal memory and to choose the mobile operator – these are the practical solutions that are in demand and convenient. The Prestigio Grace B7 LTE supports 4G connectivity, and as a result provides the fastest Internet connection. A productive quad-core 1.3 GHz processor and 2 GB RAM are sufficient for daily tasks in multitasking mode, web surfing and entertainment. A much-loved Android 7.0 Nougat will help to customize your smartphone easily, whilst a powerful battery provides longevity without recharging. The Prestigio Grace B7 LTE is highly appreciated by fans of photos, videos and selfies. The main 13.0 MP camera and the 5.0 MP front camera deliver high-quality images. A flash function is available in both cameras, so you can shoot in any light conditions. You will always have something to post onto Instagram, Facebook and YouTube. The Grace B7 LTE design corresponds to the status of the flagship. A thin but reliable metal body, rounded 2.5D glass and three colour options (black, blue and gold) allow everyone to choose a device for to complement their style. Ekrāns nereağē uz pieskārieniem, viena burta vietā spiež parādās pavisam cits. 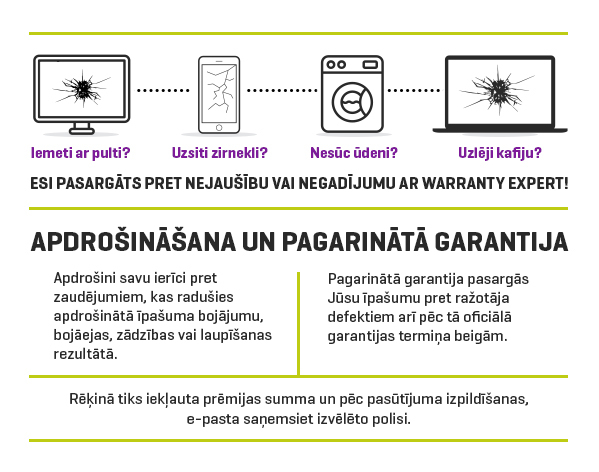 Ieejot wacapā, momentāli no tā izmet ārā. Vienvārdsakot - IEGRĀBOS! Tagad priekšā ņemšanās ar garantiju, utt... Tik kur paliek 14 dienu tiesības atteikties no pirkuma? Katrā gadījumā, nepirkšu internetveikalos vairs neko un šitādus ķīniešu brīnumus ar nepirkšu.